We came into them pretty skeptical - after all, how different could a mountain bike be with just fatter tires? After testing five different ones, we came away as believers: "a fat bike can be a sweet handling incredible fun machine". 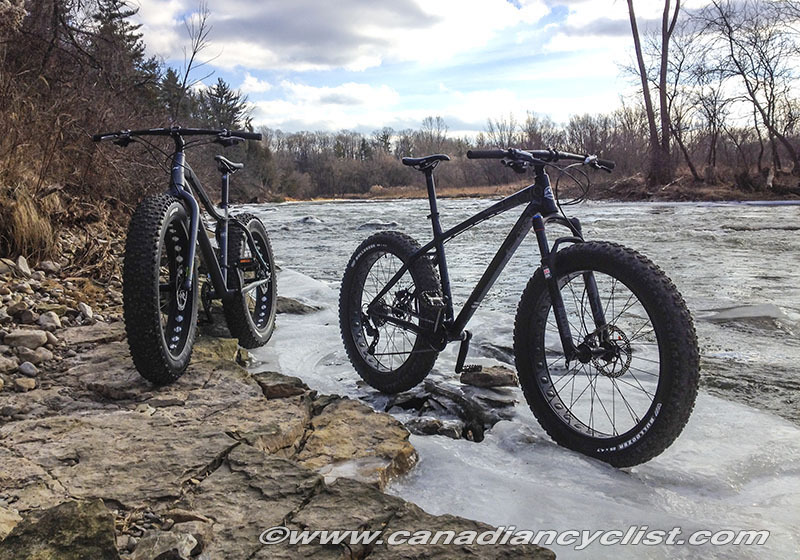 So, for Part 4 of our Gift Guide, we are suggesting a Fat Bike for your favourite rider. 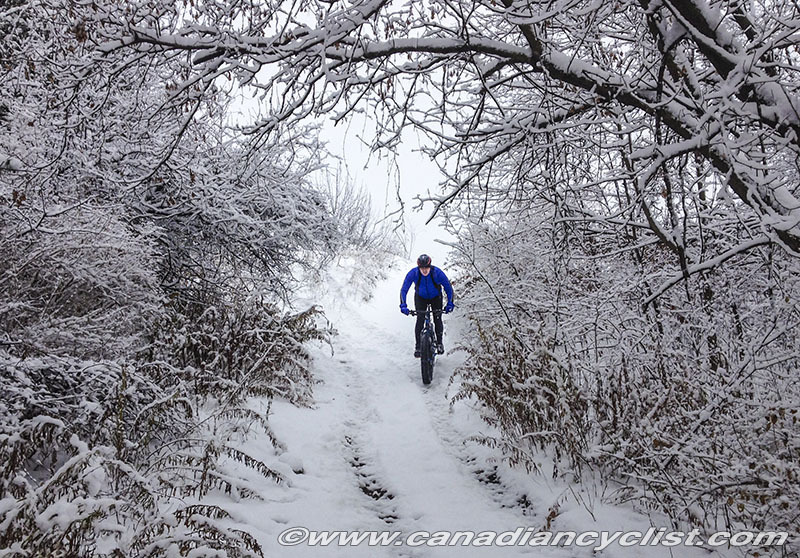 It will be the bike they can ride all winter, no matter how snowy or muddy the conditions, and they are guaranteed to come back with a grin on their face. The market has exploded, with excellent options starting from under $1000. There are even 24" wheeled models for younger, shorter riders. 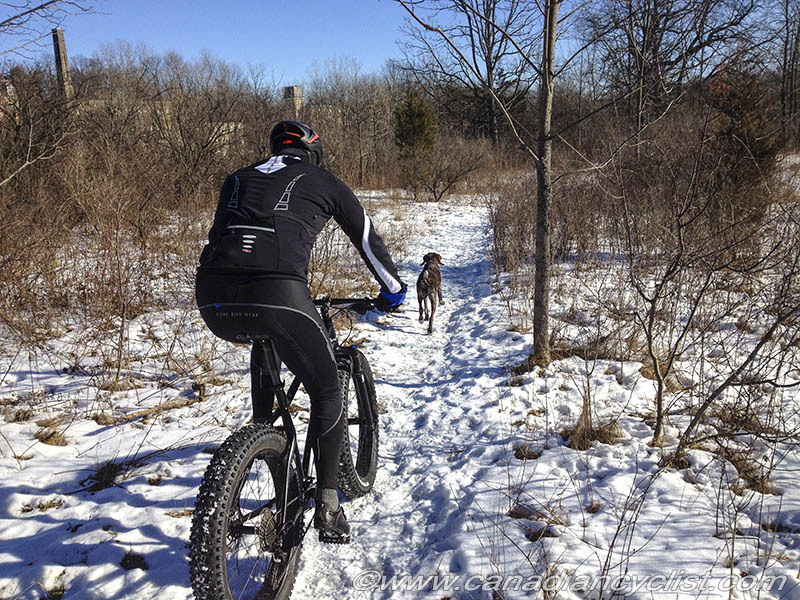 If your rider already has a Fat Bike, then consider new tires - it became quickly clear during our testing that tire selection made a huge difference in riding characteristics and, if the bike was a less expensive one, then it will get an immediate and noticeable upgrade this way. You can choose from tires for deep snow, hard pack, slush ... check with your local bike shop expert for the best choice for your terrain.